ESO Supernova Exhibition — What will the ELT tell us? What will the ELT tell us? 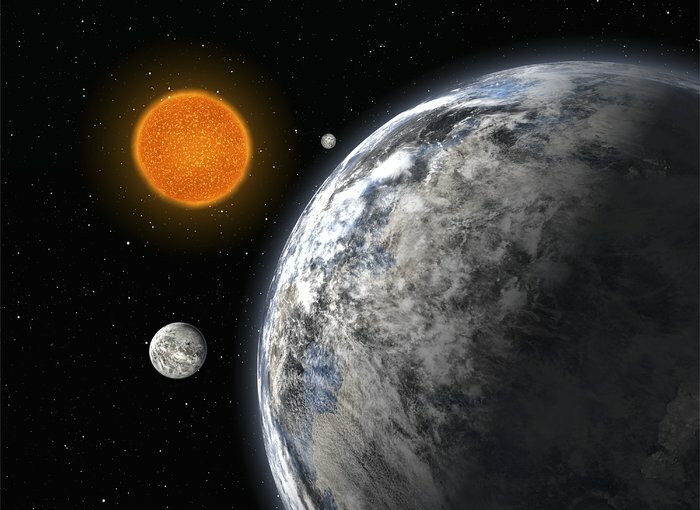 Is there biological activity on Earth-like exoplanets? How do stars and planets form? And what are dark matter and dark energy? These are some of the questions the Extremely Large Telescope (ELT) will help to answer. Planet spotting: If nearby stars are accompanied by Earth-like planets, the ELT will be able to image them and study the chemical composition of their atmospheres (artist’s impression). 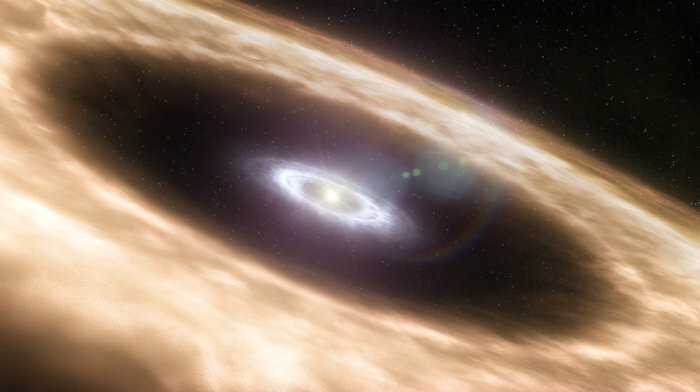 Disc details: With its superb vision, the ELT can discern details in protoplanetary discs — the breeding grounds of new planets (artist’s impression). 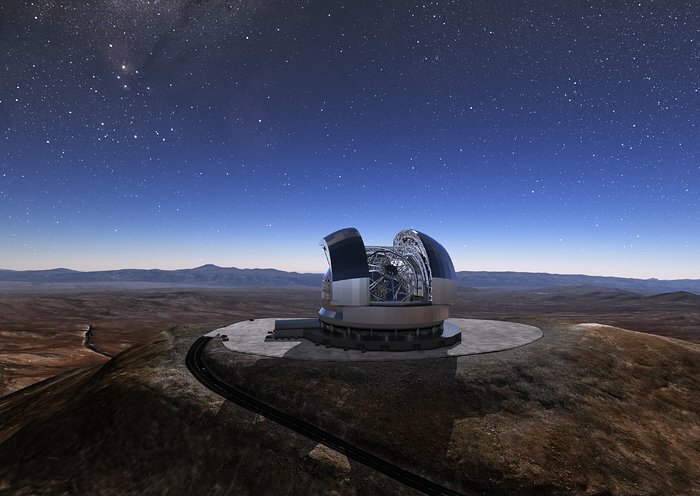 Just as Galileo Galilei’s first telescopes ushered in a new era of astronomical discovery over four centuries ago, the Extremely Large Telescope will revolutionise our view of the Universe. Detailed studies of exoplanets, protoplanetary discs, black hole binaries and distant galaxies are just a few examples of where breakthroughs are expected. 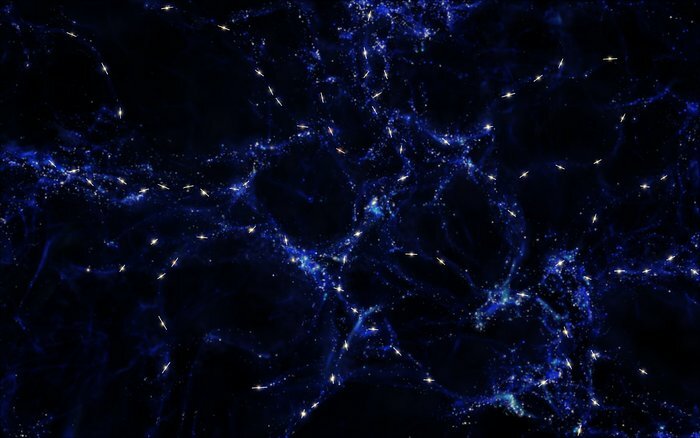 But the ELT will also help to unravel the mysteries of dark matter and dark energy, and its biggest achievements may well be in completely unimaginable realms of discovery. 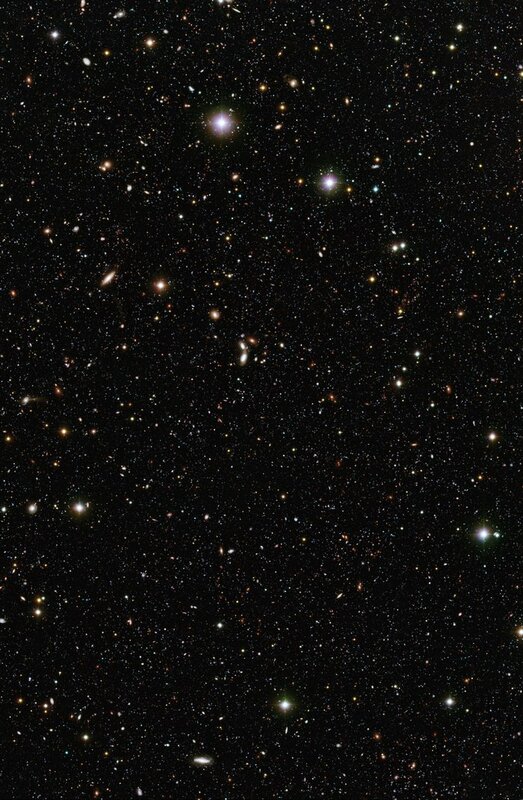 Remote sensing: At distances of billions of light-years, the ELT’s infrared capabilities will shed light on the earliest evolution of galaxies. 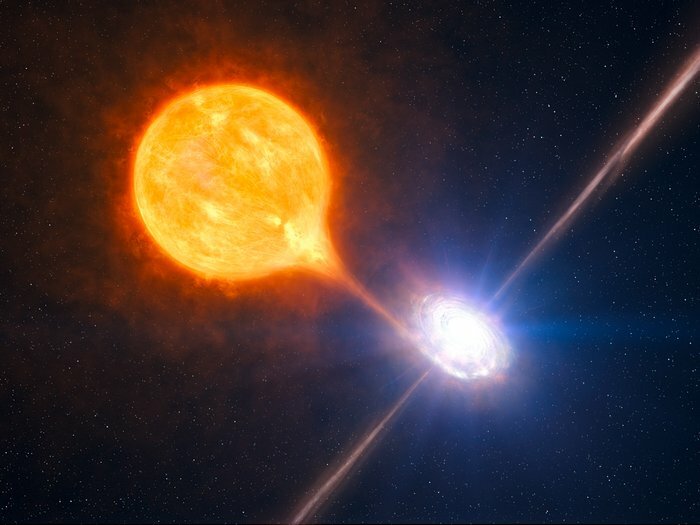 Black magic: Detailed studies of binary systems containing a stellar (low-mass) black hole and a normal star will possibly reveal unexpected phenomena and new physics (artist’s impression). Cosmic challenge: The ELT will help astronomers understand the mysterious dark matter and dark energy (artist’s impression). The ELT is very powerful. It will be able to see planets orbiting other stars. It even might detect life on these planets! And of course there will be unexpected discoveries too.